Legislation pending in New York that would require the state to install 5,000 megawatts of solar power by 2025 could generate 22,198 jobs and boost the economy by $20 billion, according to a report released by Vote Solar on Wednesday. The cost to consumers would be just a 39-cent-a-month hike on their utility bills, the report found. Vote Solar, a San Francisco non-profit that is backing the bills in the New York legislature along with the Natural Resources Defense Council and other environmental groups, commissioned the study conducted by Crossborder Energy. Described as an independent consultant, Crossborder relied on economic models developed by the National Renewable Energy Laboratory to make its projections. 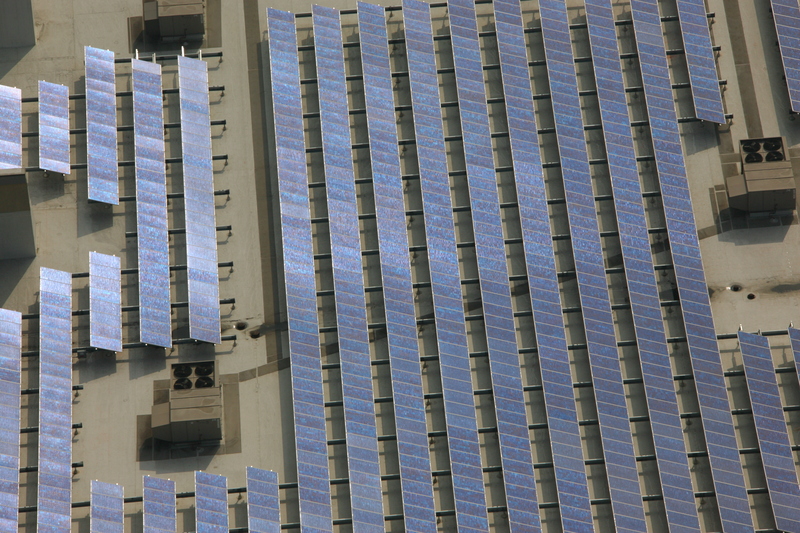 New York currently has less than 25 megawatts of solar installed. The New York Solar Jobs and Development Act would require the state’s utilities to install enough solar to account for at least 2.5 percent of their electricity sales by 2025. Those targets could be reached through residential and commercial rooftop solar installations or by building solar power plants. Utilities could own and operate their own solar power facilities to meet 25 percent of their mandate. But the legislation does not specify incentives or other policies to encourage solar installations, which would inevitably affect the cost of the program for developers and consumers.